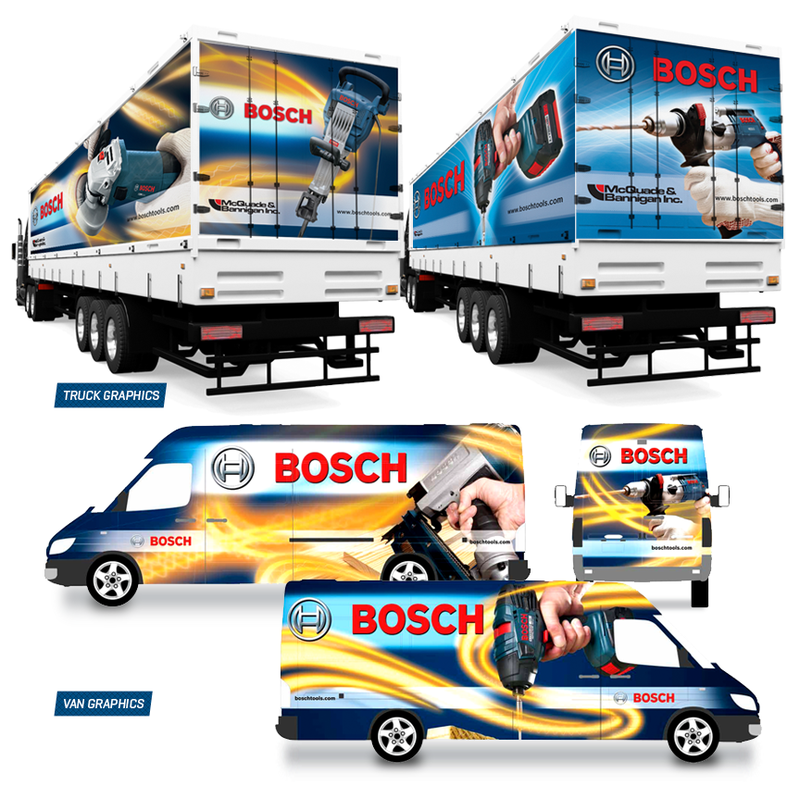 Produced head-turning graphics to create attention for Bosch's new product line across multiple vehicles. 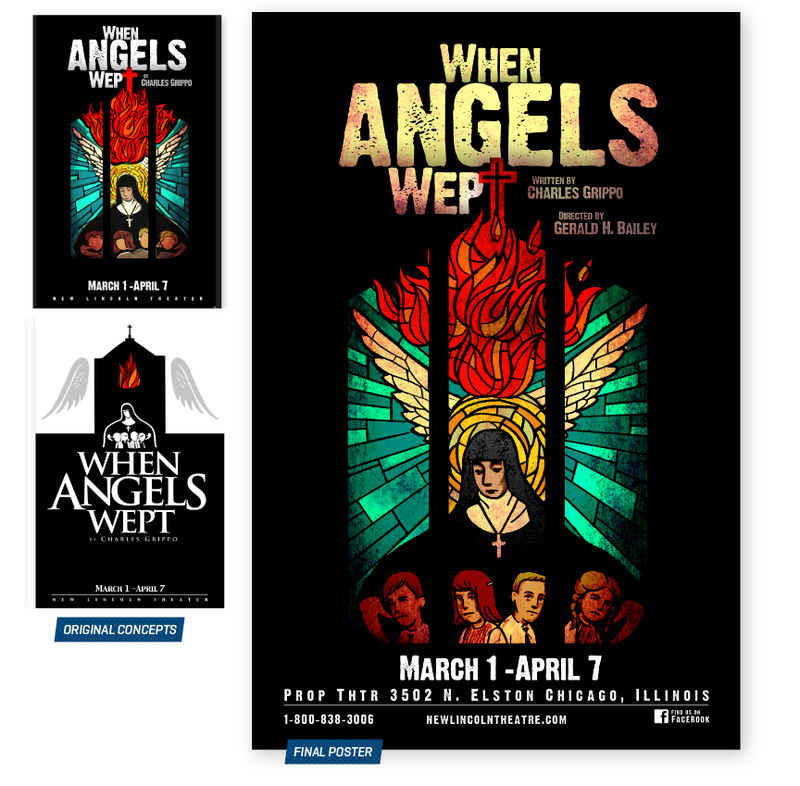 Play Poster for When Angels Wept: A play about the 1958 Our Lady of Angels fire in Chicago that killed 92 children and 3 nuns. 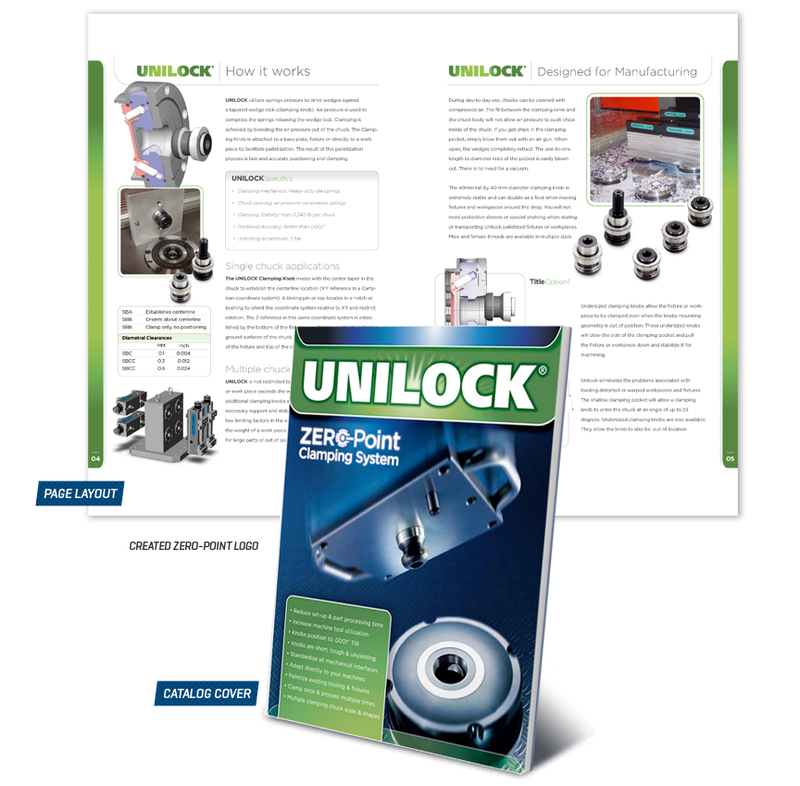 Created the Zero-Point Logo and style for the catalog. The rest of the 58 page catalog was executed by a production team I managed. 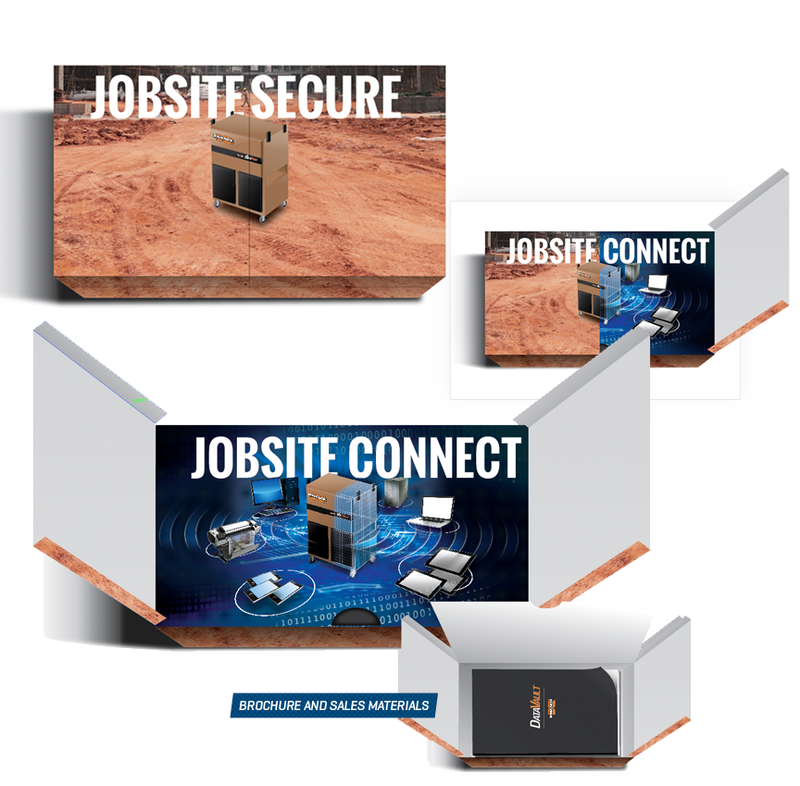 Created the look and feel for this version of the idea: "Because Work Comes First". 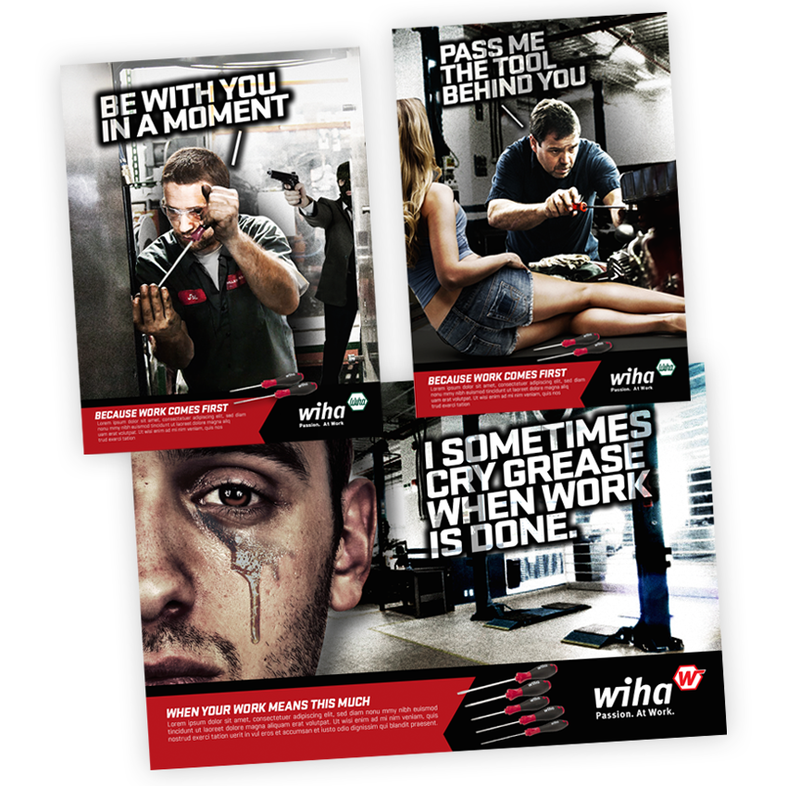 We wanted to represent the Wiha tool user as a passionate and professional tool user. 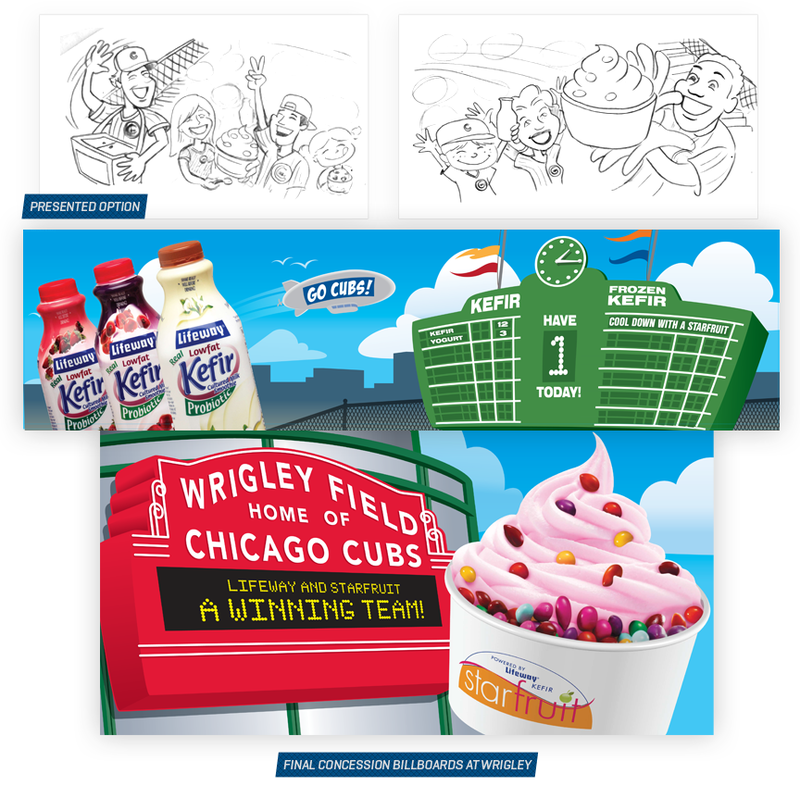 Presented and created designs for Lifeway Kefir for concession billboards that were at Wrigley Field, Chicago, IL. 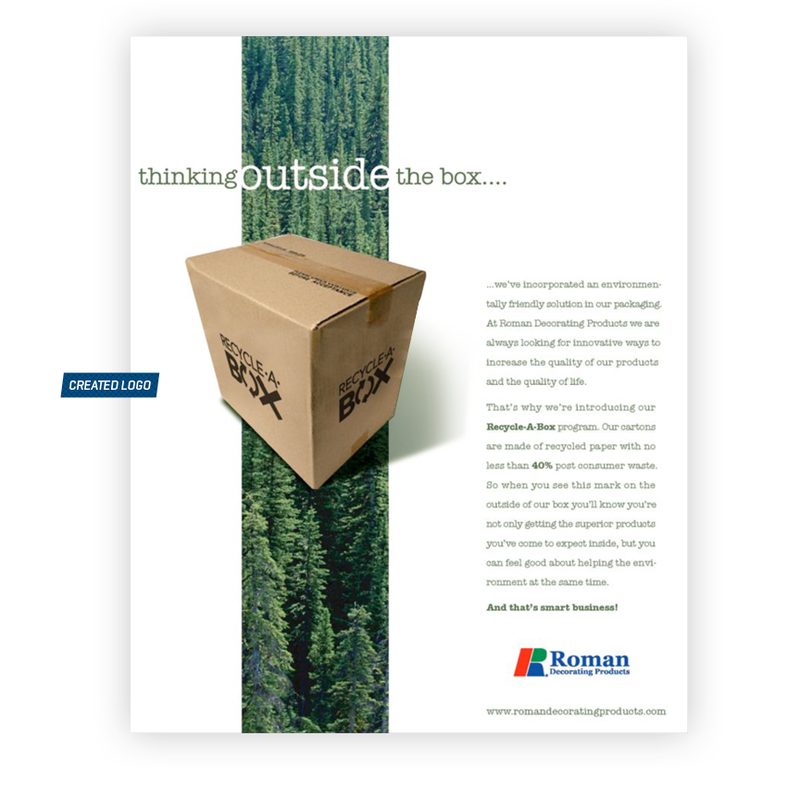 Created a trade ad for Roman Decorating Products that was to introduce their greener box and recycling program. Also created the Recycle-A-Box logo.